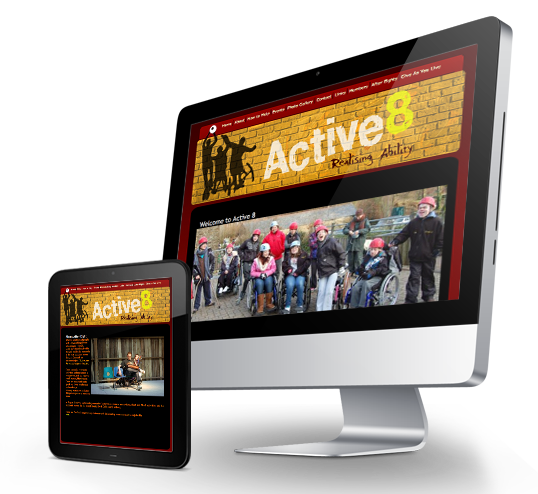 A charity in Cornwall, established for teenagers with physical disabilities. Brand Design, Website Visual Design, Web Development, Content Management (CMS), Hosting and Email. We are very happy with the website, which has a really professional design and 'look' but is simple enough that we can change photos and messages, often and quite quickly. People often comment on our logo, too, it communicates who we are very successfully. And you've always helped very quickly when we've got into difficulties! Thank you very much.